All kids, kindergarten through fifth-grade, are invited for a fun-filled night of games, food, service, and faith! Join us the second Sunday of each month from 5:30 to 7:00 pm. 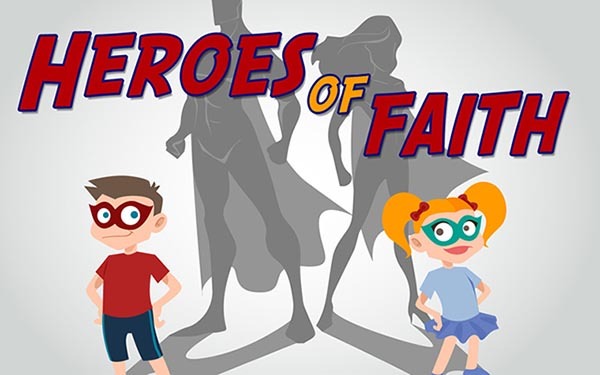 Children will learn more about Moses, Ruth and Naomi, Mary, and more Heroes of the Faith! Please fill out the registration form to let us know who will be joining us! If you have questions, you can email Tori, Marissa, or Evan.